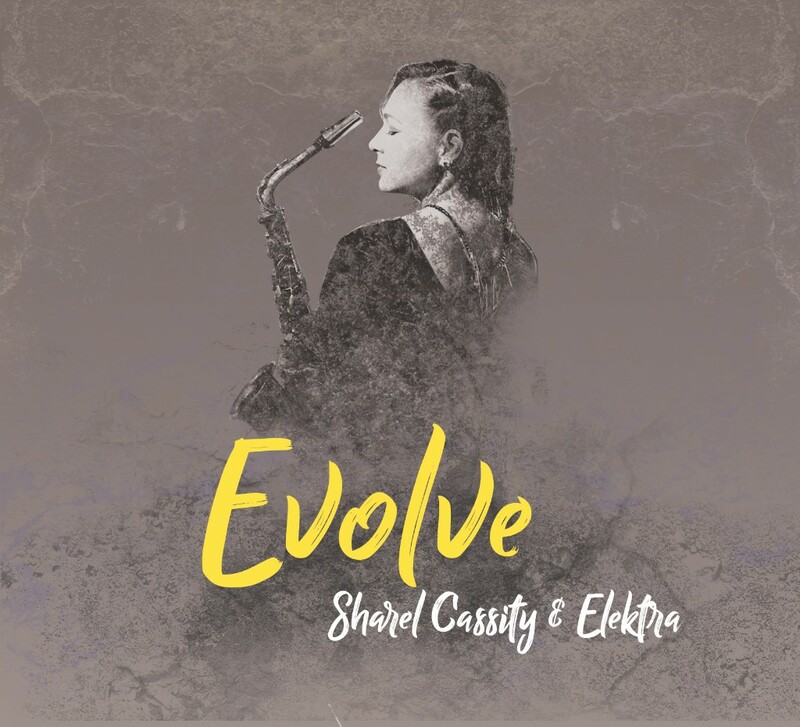 Soulful smooth sounds are emitted by Sharel Cassity, who plays soprano, alto and tenor sax as well as flute along with a core team of Mark Whitfield/g, Miki Hayama/key, Linda Oh/b Jonathan Barber-Lucianna Padmore/dr and a collection of guests. On alto, she teams with trumpeter Ingrid Jensen to d a post bop drive on the title track while with Marcus Printup she hits some soulful R&B. Her flute links with Oh’s bass for a delicate “Wishing Star” with vocalist Dashiell, and with Riz Printup’s harp, she is lively on the soprano with hip undercurrents on “All is Full of Love.” Some dreamy impressions with Hayama’s keyboards make “Echoes of Home” a lovely pastoral piece, and some smooth jazz is cheerful on the hip “Be the Change.” Flexible and fun.